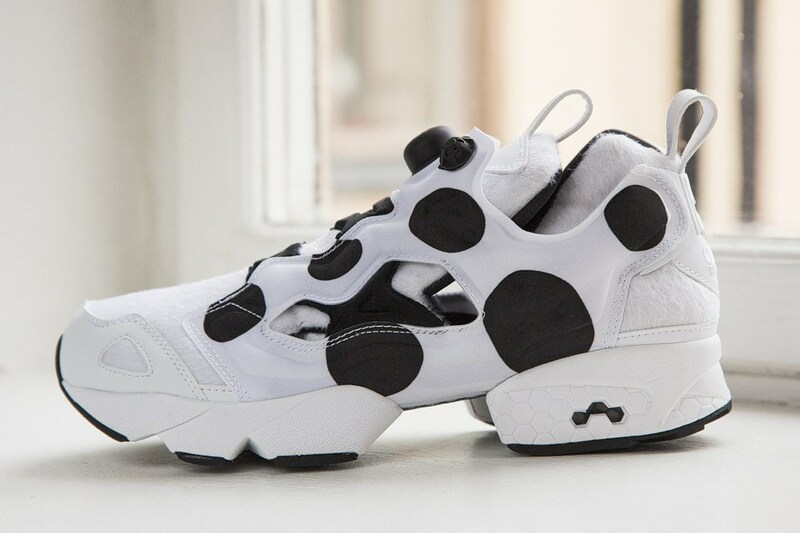 Sneakersnstuff x Reebok Pump Fury "Legal Issues"
Sweden's Sneakersnstuff unveiled another interesting collaboration with Reebok today. 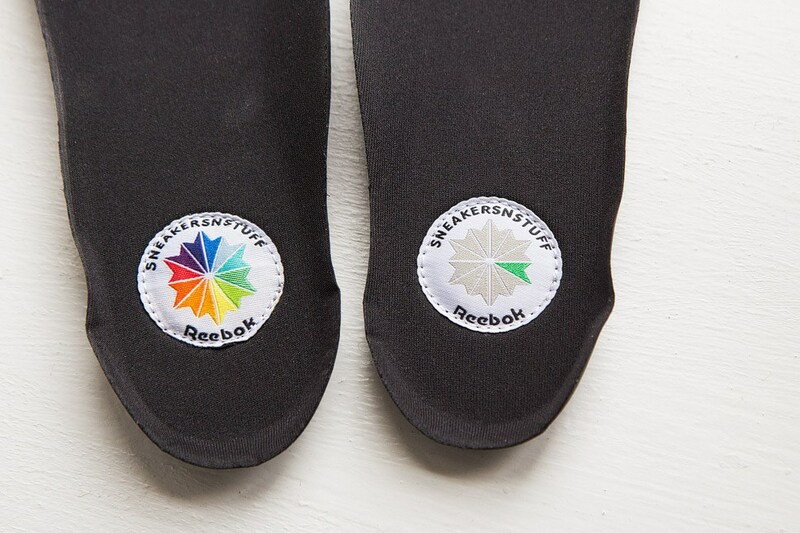 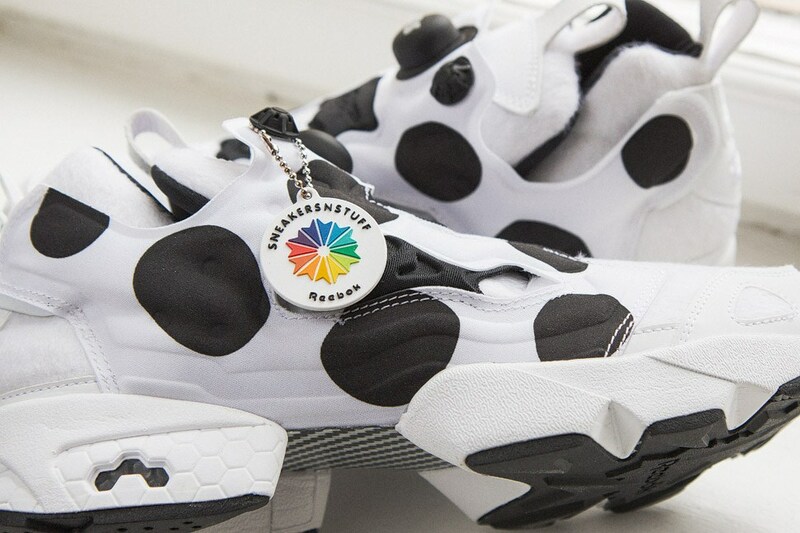 Sweden's Sneakersnstuff unveiled another interesting collaboration with Reebok today, previewing a unique new colorway of the classic Pump Fury. 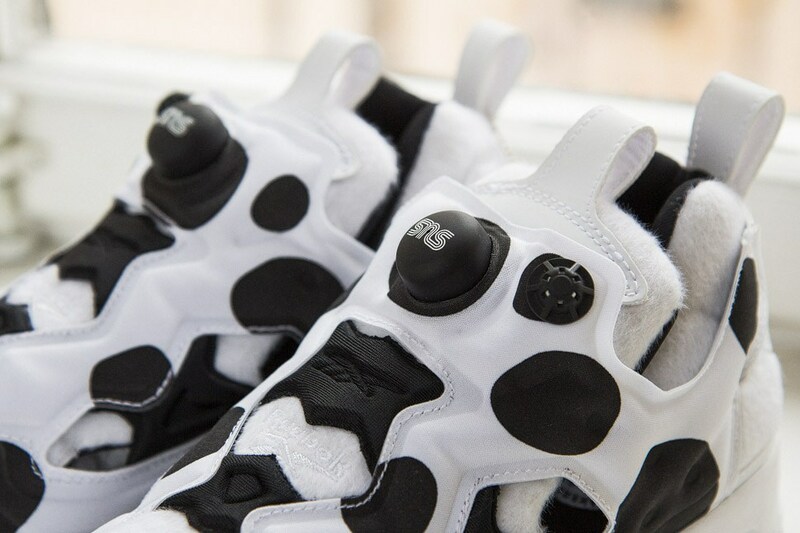 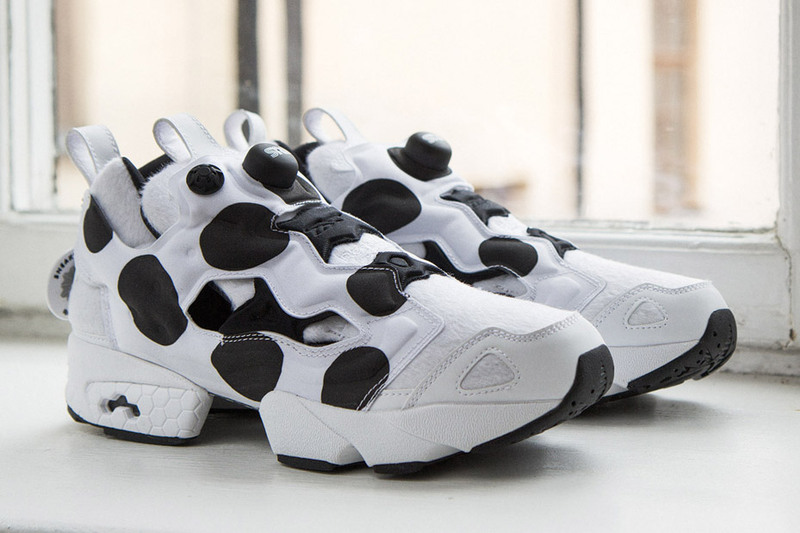 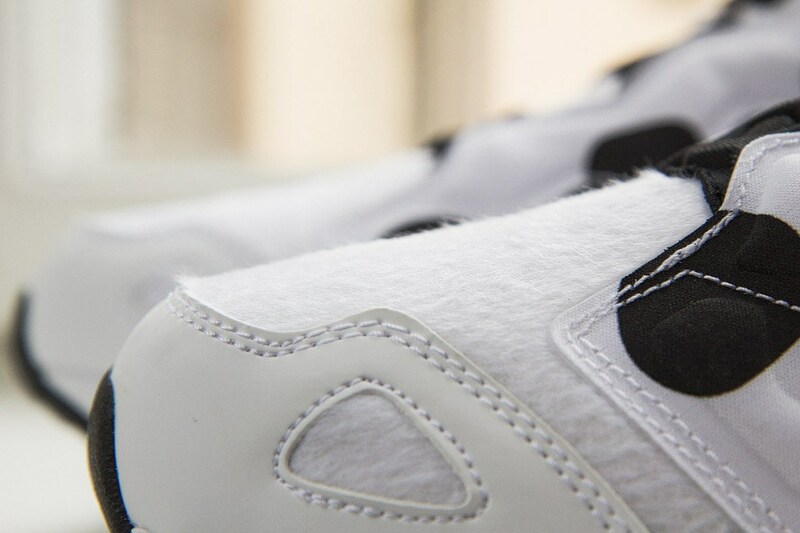 Dubbed the "Legal Issues" Pump Fury by the SNS crew (a tongue-in-cheek way of avoiding any trademark issues associated with the shoe's original inspiration), this eye-catching runner features a furry white base marked with large black spots. 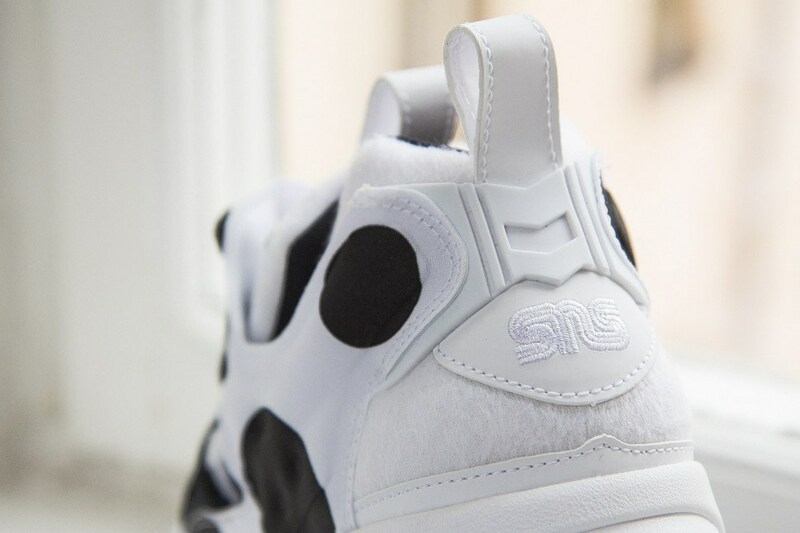 SNS branding appears on the tongue, heel and sockliner. 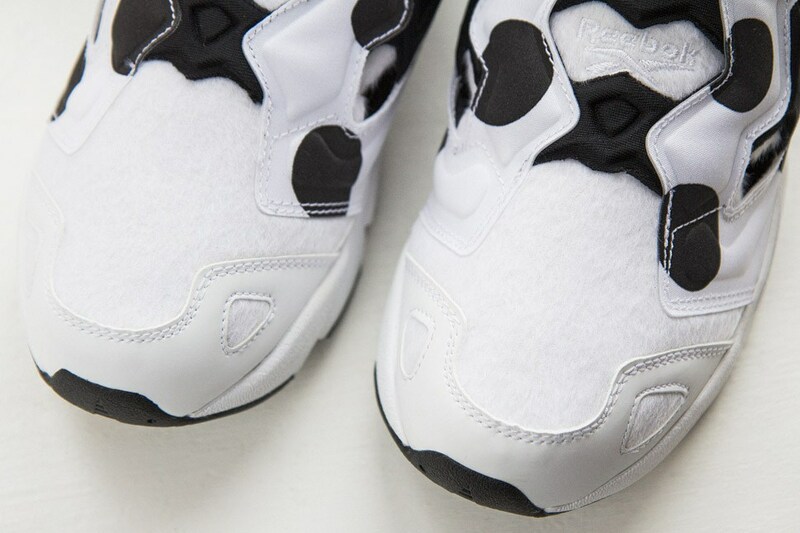 The Sneakersnstuff x Reebok Pump Fury "Legal Issues" will release on Thursday, April 25 at Sneakersnstuff and select global retailers.